You are here: Home / Healing Ideas / Vision Restored! Experiences of God’s healing love told by our church family. 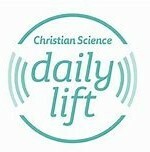 There have been over 85 testimonies of healing published in The Christian Science Journal and Christian Science Sentinel from our Victoria church family dating back to 1915. 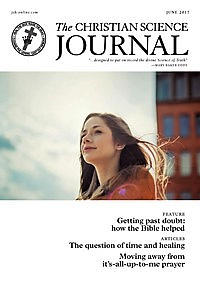 This one by Cecil Cranston, is from the June 2017 issue of The Christian Science Journal, and she shares her story of how her vision was restored! You can read her story HERE.